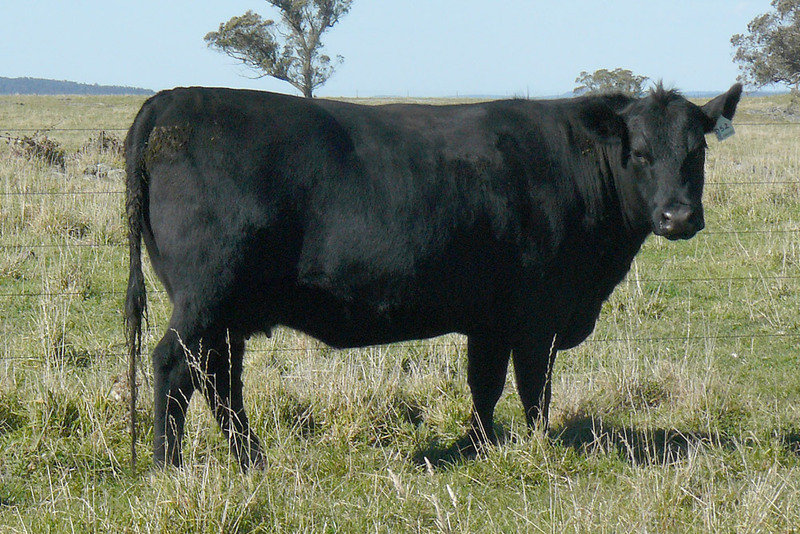 Angus is a popular breed of cattle in Australia. There are a number of reasons why this is the case. 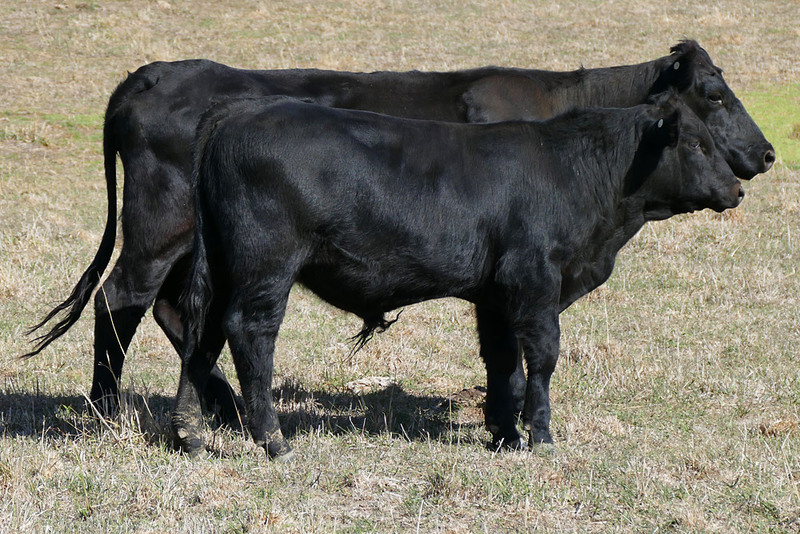 As a breed, Angus have high survival rates to weaning which increases the profits to the commercial cattle operation. 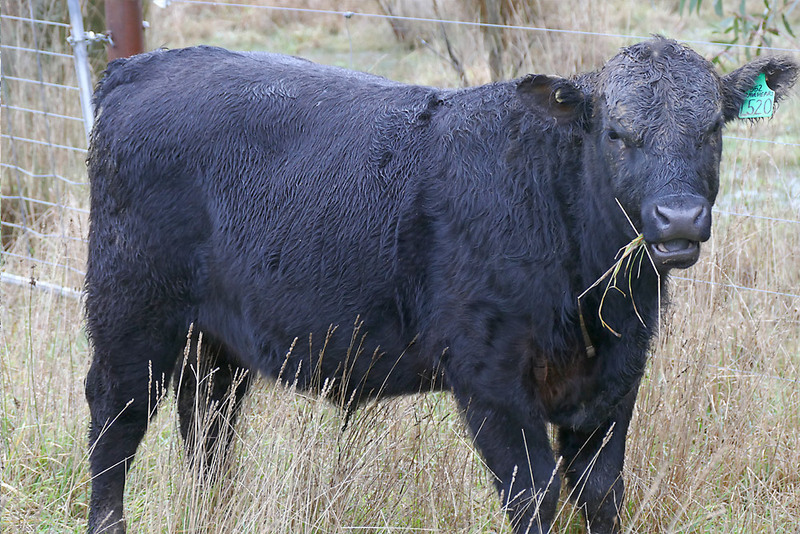 Angus also finish well, with good marbling and fat cover to meet carcase specifications. The uptake of performance recording and genetic testing is another reason why the breed is popular. 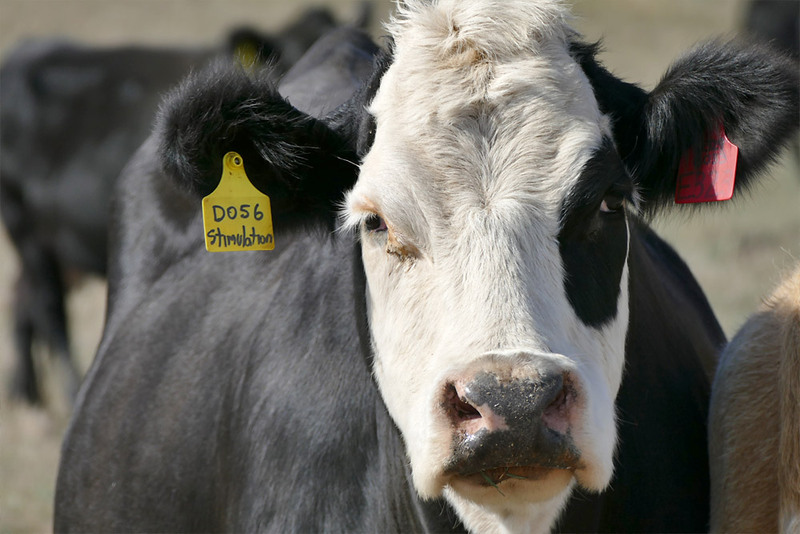 It has enabled the breed to select for and advance the performance of specific traits that are important to their customer base. 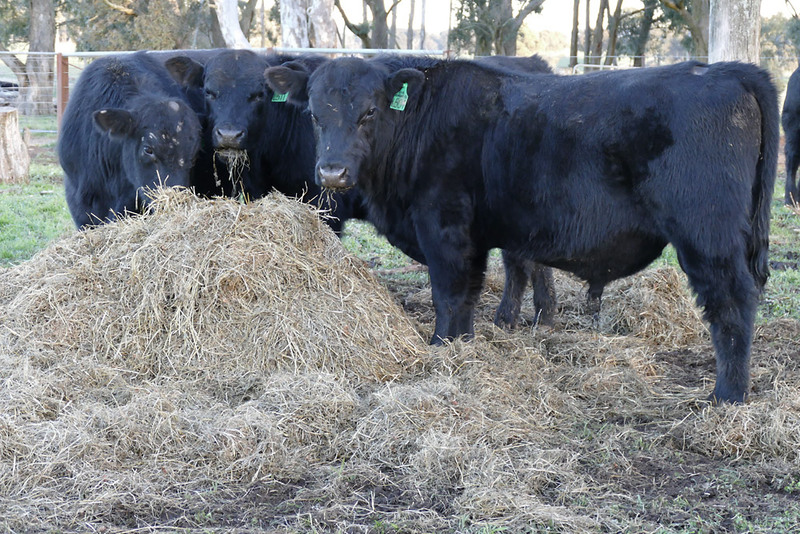 There is considerable diversity within the Angus breed in terms of frame size, muscle expression, fat cover, calving ease, birth weight, temperament and milk. At Wirrabilla we are focused on middle of the road – medium to large framed cattle. We emphasise structural correctness, appealing phenotype and quiet temperament, as well as the ability to produce soft calves with muscle and good fat cover.